Love lemon? 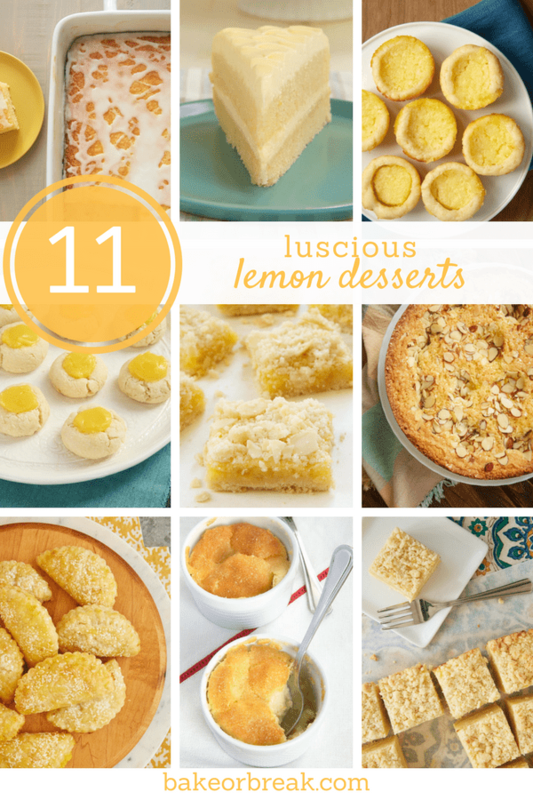 This collection of lemon desserts will have your mouth puckering in delight! My love of lemon desserts didn’t manifest until my adult years, but it certainly arrived in a big way! I just can’t get enough of that sweet, tart flavor. 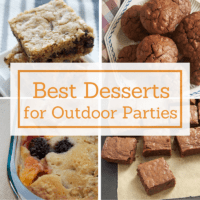 If you’re a fellow lemon lover, then I think you’ll love these lemon dessert recipes just as much as I do! If you like simple cakes with lots of flavor, then this Lemon Almond Butter Cake is definitely for you. The flavor is just lovely. 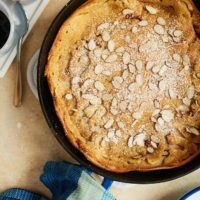 It’s really versatile, too, as you can serve it for dessert, brunch, or even tea time. It’s also a great way to use that bit of lemon curd in your fridge. 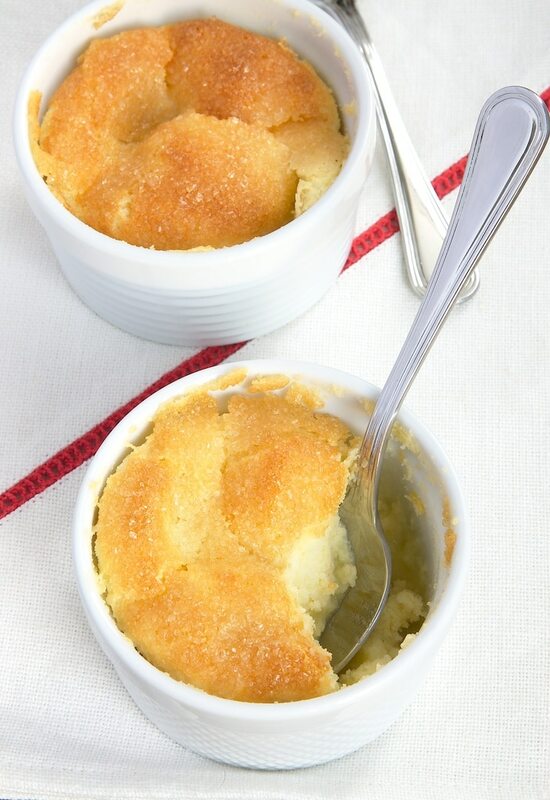 These Meyer Lemon Pudding Cakes are magical little desserts. 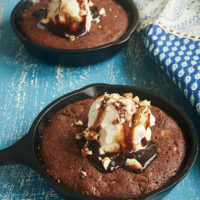 They’re a little bit cake, a little bit pudding, and a whole lot delicious! This recipe makes six individual servings in your favorite ramekins. 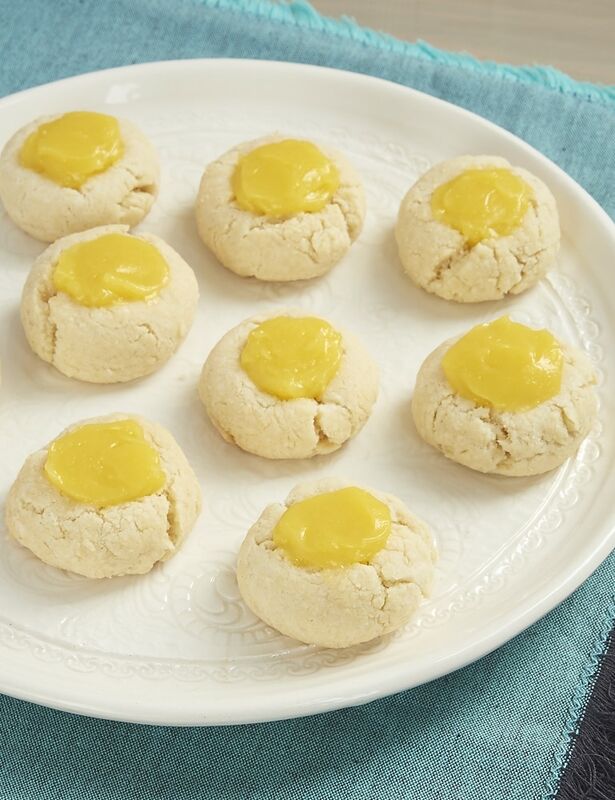 Lemon Thumbprint Cookies are wonderfully simple cream cheese cookies filled with lemon curd. I love making these for a pretty cookie tray to serve or gift. 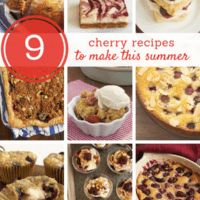 Or, you know, just keep them in your own kitchen for a little lemony treat! 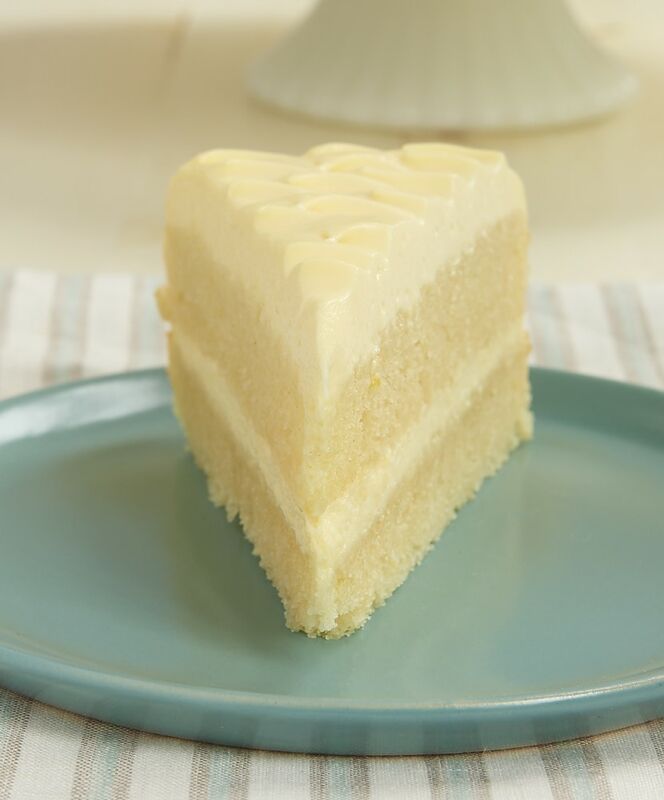 Lemon Cream Cake has long been one of the most popular recipes I’ve ever shared with you. I’m never disappointed in this one when I want a delicious and gorgeous lemon dessert. 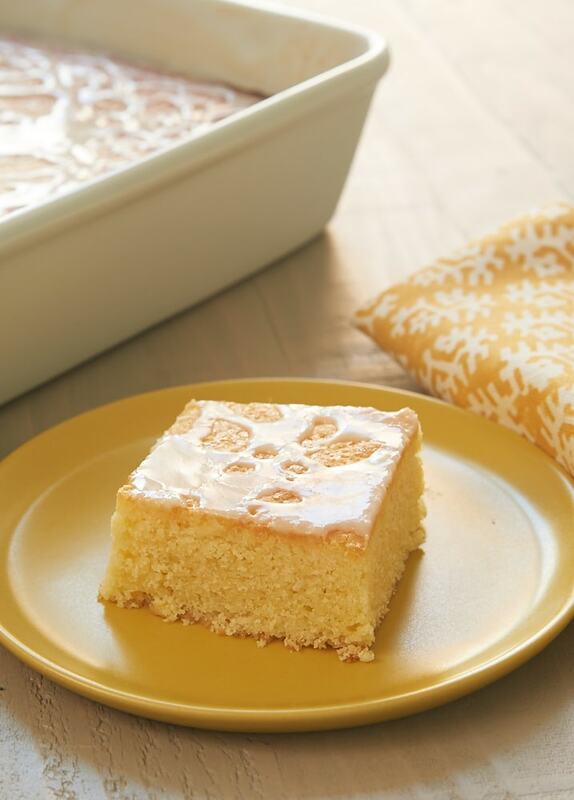 Lemon Pound Cake Bars simplify traditional lemon pound cake by baking it in a 9″x 13″ pan. Easy to serve and transport, this recipe is a frequent favorite for sharing with friends and family. 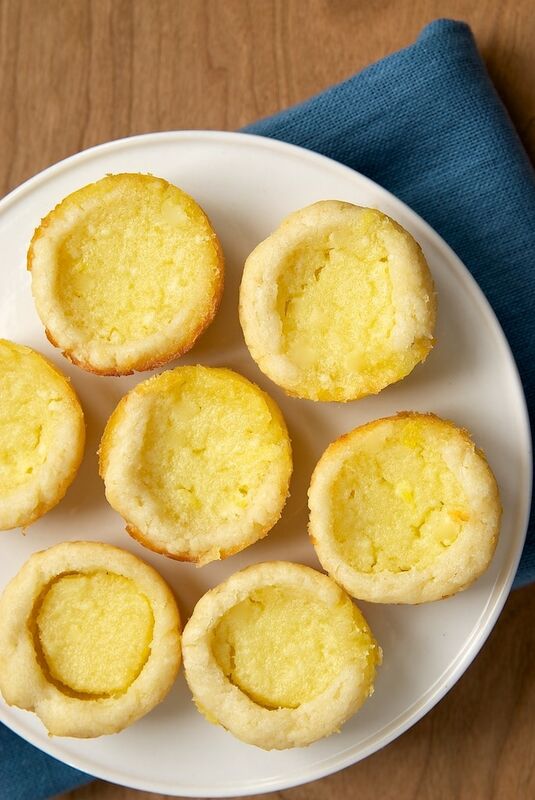 These little Lemon Chess Tartlets are a lemony variation of one of very favorite pies. I love that they’re bite-size, making them great for those times when you just want a little something sweet or for sharing with your lemon-loving friends! I’m always a sucker for coffee cakes, and this Lemon Cream Cheese Coffee Cake is no exception. Make this one for a breakfast or brunch treat, for coffee or tea with friends, or for no other reason other than you just want a lemon treat! 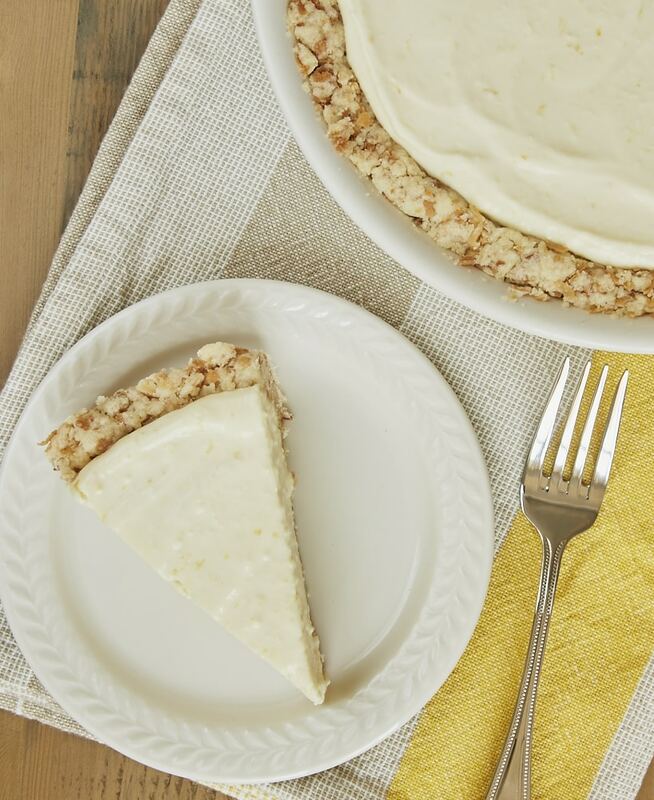 This Lemon Icebox Pie with Toasted Coconut Crust is my twist on a classic dessert. 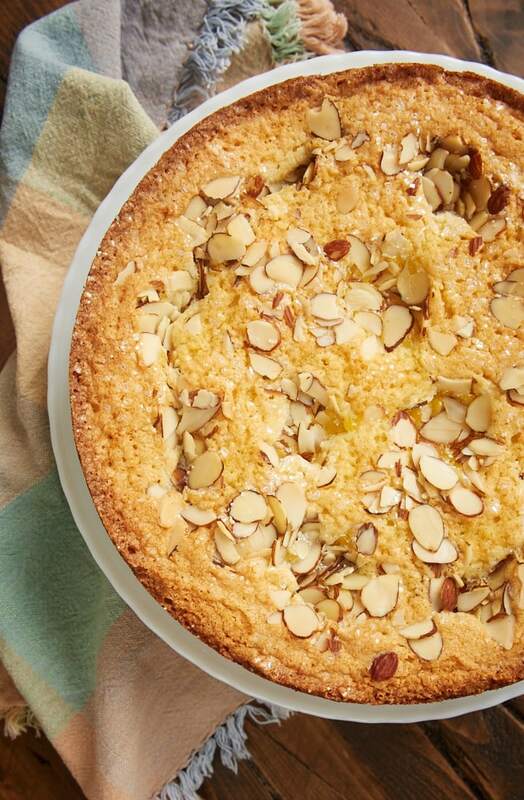 The combination of sweet, tart filling with a coconut shortbread crust is ridiculously good, but you can also substitute a cookie crust if you prefer. 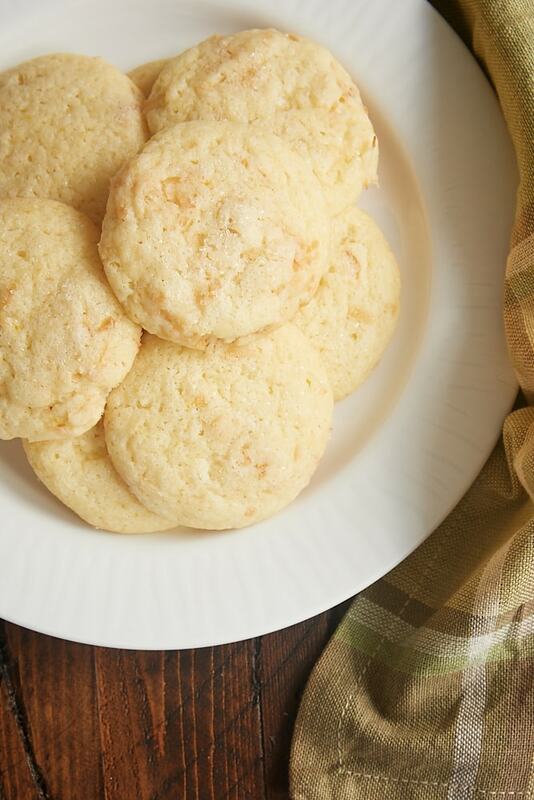 Lemon Coconut Sugar Cookies may look simple, but one bite will have you singing their praises. I love the lemon flavor, and that bit of coconut takes them over the top. One of my favorite flavors to pair with lemon is ginger. 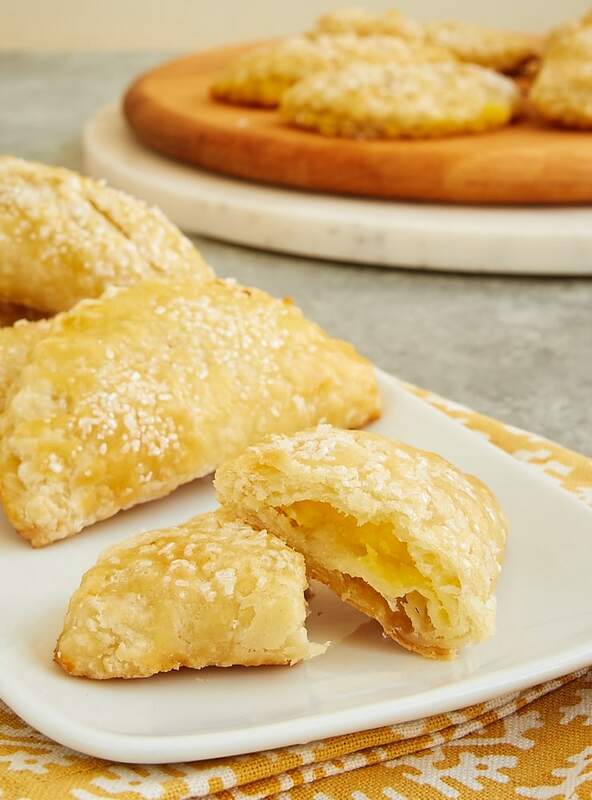 That little extra zing in these Ginger Lemon Hand Pies just pleases my taste buds! This is another great use of lemon curd, either with or without the ginger. 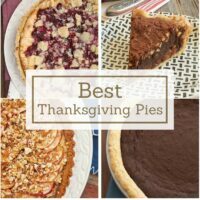 Plus, I just can’t resist mini pies! 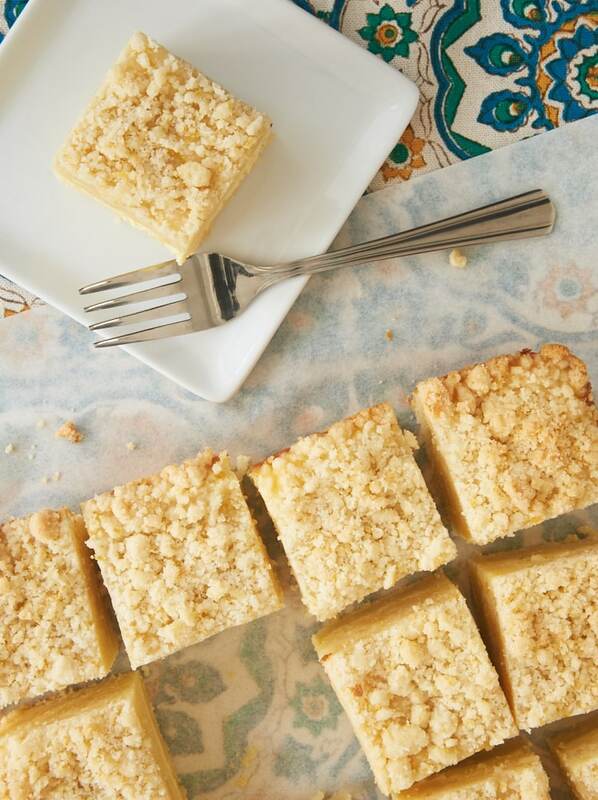 Three tasty layers are what makes these Lemon Almond Crumb Bars so irresistibly good. 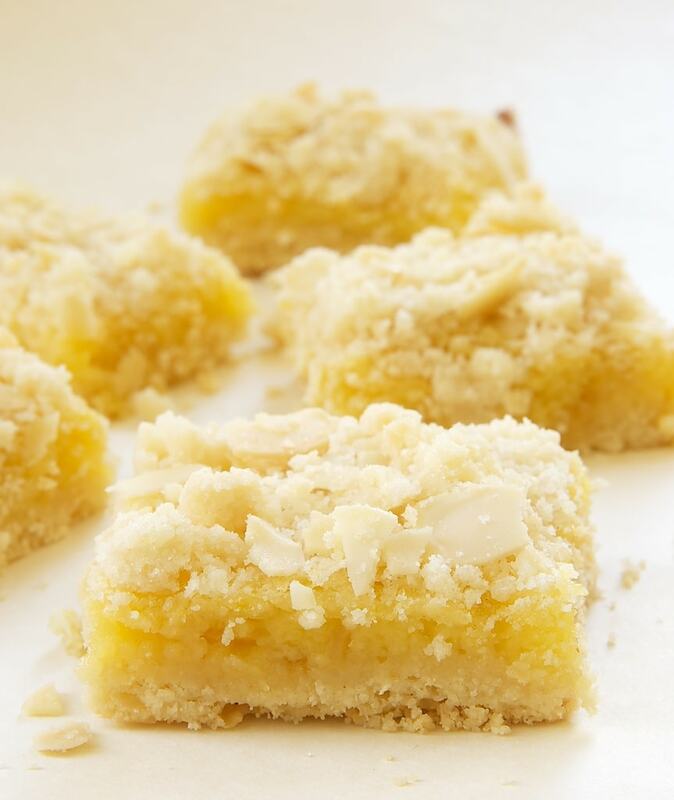 From the lemon crust to the lemon filling to the almond crumb topping, it all works together for a pretty fantastic lemon bar! Thanks for sharing. Definitively I will try some of them. I am a lemon lover, too.